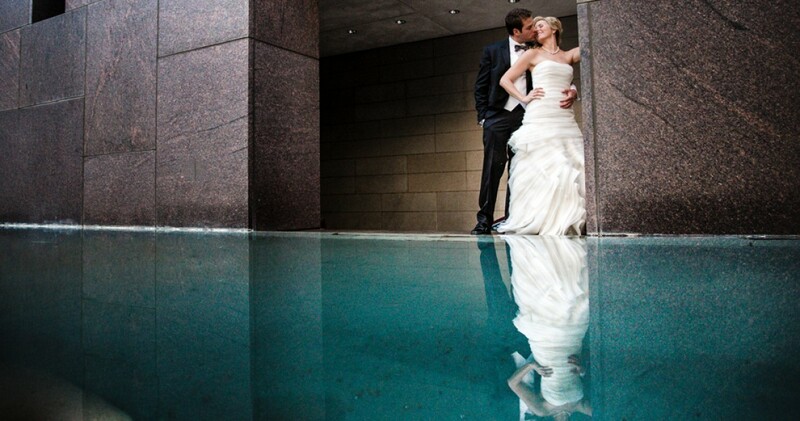 Austin Wedding Photographers | One of the most sought after wedding photographers in the industry, Dustin Meyer provides his clients with an unforgettable experience while capturing the most stunning wedding photos. Come and see why politicians, celebrities, and high-profile clients trust their photos to Dustin Meyer Photography. Published by USA Today, Kodak, Style Me Pretty, Tribeza, Austin Monthly... Trusted by politicians, celebrities, & more... photographer Dustin Meyer is Austin's most acclaimed wedding and portrait photography studio. Unmatched Style Created by over 10 years of experience, Dustin Meyer's photography style is truly unique. Capturing Intimate Moments Classic wedding moments become lasting memories with Dustin Meyer's unobtrusive photojournalistic approach “Shooting weddings for me isn’t just a job, it’s a blessing. Every couple we’ve had the pleasure of sharing their wonderful day with has become lifelong friends. 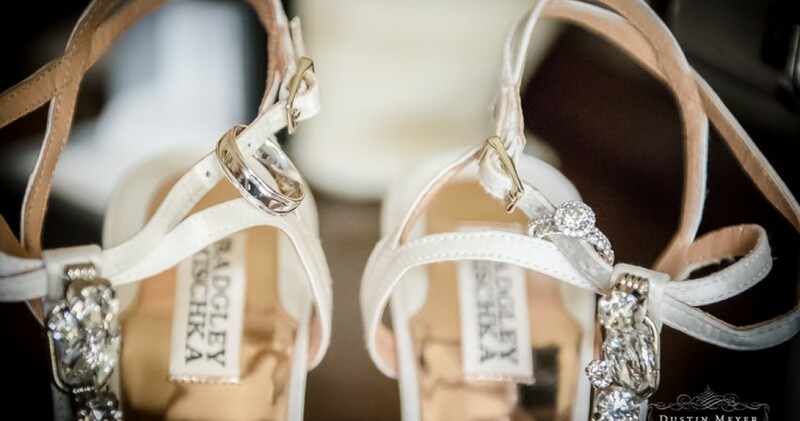 Every single one of our brides are unique with their own tastes and styles. So I pride myself on catering to all of them. I don’t try to conform them into some predetermined style. Half the fun is coming up with ideas together. And that’s how I do things around here. It’s how I get all these wonderful images and absolutely ecstatic couples when they see their photos. I build a relationship with my clients. Weddings are more than just events… they’re moments when everything comes together.” Dustin Meyer is a internationally recognized wedding and portrait photographer based in Austin Texas with over 10 years experience in the wedding and portrait photography industry. His work has been displayed by Kodak in Times Square NYC and featured in USA Today. 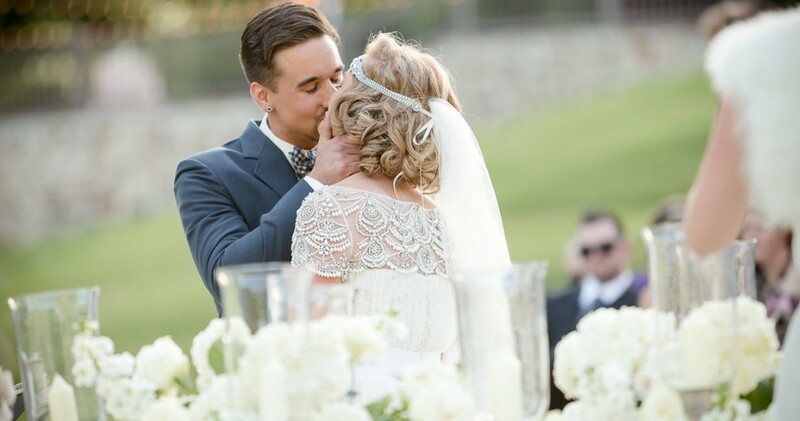 Published in numerous magazines, including Style Me Pretty, Tribeza,Austin Bride, the Knot, Edible Austin, Austin Monthly, Rangefinder Magazine and more, Dustin’s work has earned him acclaim from clients all across the country. Dustin focuses on a small number of wedding clients per year to insure the best wedding experience possible. Contact the studio to reserve your wedding date.